How much does it cost to get my loft converted in Winchester? That depends on whether you want to employ someone who cares as much about your home as you do. You dream of having a little more space to spread out and relax, so why not use the dead space in your loft? If it isn’t used for anything at the moment, why not think about converting it into another bedroom or study? It could solve all your space problems in one go. Winchester loft conversion costs can vary, but so can the builders who complete the jobs. 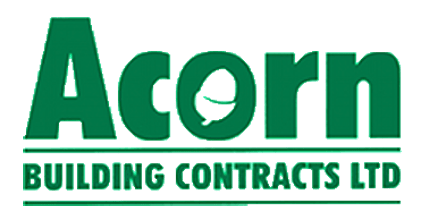 If you want to be sure of an excellent outcome and minimal disruption during the process, Acorn Builders are the right choice for you. We have been in the industry for over 25 years, and for peace of mind every single one of our jobs will be carried out by skilled and experienced tradesmen. If you want to be sure of how much you are paying for your Winchester loft conversion costs, then it makes sense to come to a firm that can give you a fully-itemised, fixed-price quote. That way, you don’t get any nasty surprises when building starts. Sometimes, planning permission can be a real bugbear when it comes to loft conversions. However, Acorn Builders will take the entire onus off you as we approach the local authority ourselves. The complete organisation and follow-through of any planning and building regulations that will be required can be included in our quote. It all adds up to a totally hassle-free and smooth experience for you, the customer. 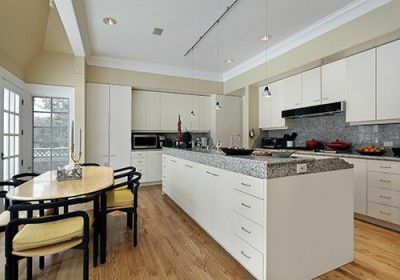 Take a look at our gallery and see some of our past work. We are very proud of our skills and expertise and we’re sure you will be delighted with our work if you choose us. Acorn Builders are members of The National Federation of Builders and The Construction Federation. We also have many positive reviews on Check-A-Trade which should give you confidence in our professional abilities as well as our conduct. Dropping the floor, if there is not enough height for building regulations. Loft conversion costs in Winchester may seem out of your budget, but come and talk to us as we may be able to quote for the changes you need at the price you can afford. So if you are still asking, “How much does it cost to get my loft converted in Winchester?” just ask us. It costs nothing for us to come and visit your property and give you a quote. We have the experience to know what will be possible and what won’t, and we will work with you to make sure your new room will be a delight. So, exactly how much does it cost to get my loft converted in Winchester? Look no further than us at Acorn Builders. We would be happy to visit you and furnish you with a quote at a time that is convenient for you. If you want to stop loft conversion costs in Winchester spiralling out of control, let us know that you would like a quote in the loft conversions section of our website, or give us a ring on 023 8024 3336 or 023 8178 0546. We can’t wait to hear from you, help you design your new living space, and increase the appearance and value of your home.